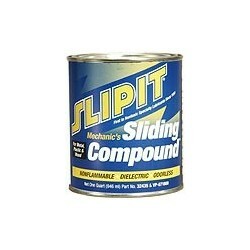 SLIPIT Sliding Compound is a slip-on for mechanical parts. One of the most popular products on the market in America since 1939. This is an oil-free, odorless and non-toxic product. User-friendly and easy to clean. 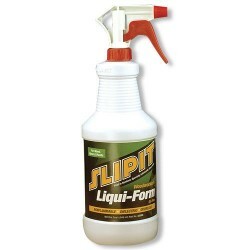 Woodworking workers also have a sister product Sil-Free Compound, which is silicone-free. 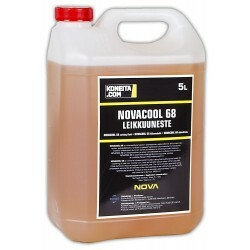 NOVACOOL 68 is a mineral oil-based watermiscible cutting fluid multifunctional usable for machining of cast iron, modular iron, steel and all other popular alloys.